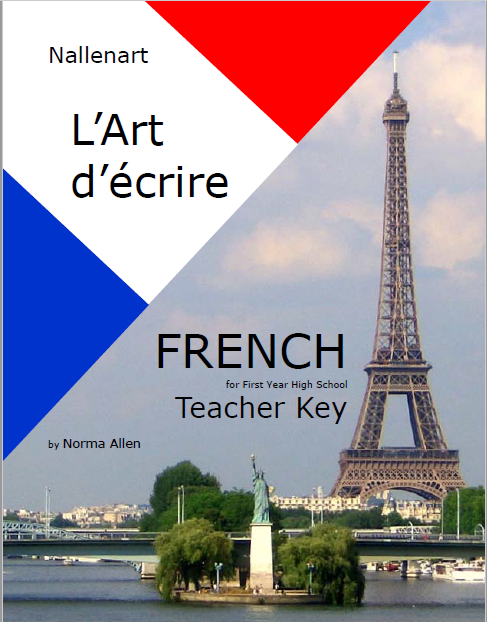 L’Art d’ÉCRIRE follows the Core French Curriculum Guidelines of the Ontario Canada Ministry of Education for Grade 9, FSF1D. Includes Student Workpages, Teacher Key, Audio mp3's. L’Art d’ÉCRIRE follows the Core French Curriculum Guidelines of the Ontario Canada Ministry of Education for Grade 9, FSF1D. In addition to grammar lessons, vocabulary and exercises, the content of the course is developed around a theme of self-discovery. Students are challenged to examine their likes and dislikes, the uniqueness of their personalities, and their hopes and dreams for the future. 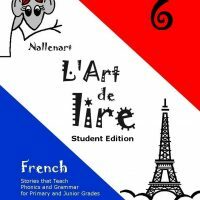 L’Art d’ÉCRIRE also introduces students to classics of French literature in the form of the play Cyrano de Bergerac and the novels of Jules Verne.